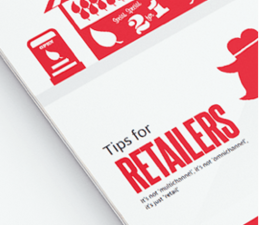 Our customer experience research and insight guides give expert insight into the world of mobile retail technology. 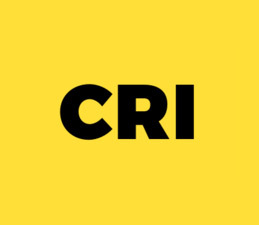 Connected Retail is changing the way consumers and stores interact - but experiences differ greatly between retailers. We're supporting the first comprehensive review of omnichannel retail in the UK, from click-and-collect and online fulfilment, to shop floor technology and staff empowerment - where do you rank? 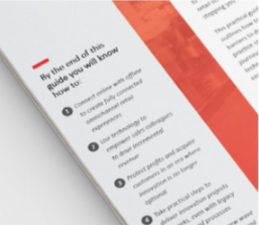 This practical guide tells you how to use connected retail technology to give your customers a seamless, personalised shopping experience no matter how they choose to buy. From challenging legacy thinking to delivering innovation projects in a matter of weeks, you'll discover how to take action now to build a better customer experience as well as how to prepare for AI, the IoT and beyond. Smart brands looking to maximise sales in an increasingly competitive commercial climate know that it's no longer enough to limit themselves to just one approach to the customer - we're living in a multi-channel retail world. 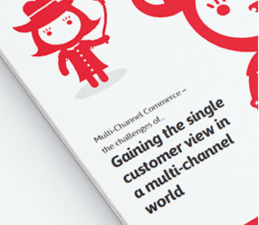 This is an in-depth analysis of the challenges brands can expect to face when gaining the single customer view across all channels - and why it's essential to conquer them. Channels (online, mobile, in-store) don't matter to customers - they just want to make a purchase, and it's the retailer's business to make it easy for them. 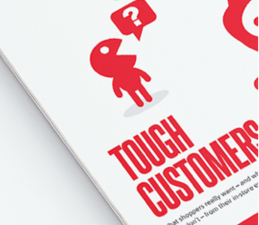 Our new guide gives tips for delivering a seamless customer experience, whether they're at home, out and about or in-store. 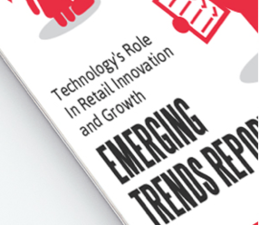 We commissioned a major new study of 22 leading UK retailers from leading international retail technology analysts RSR, which uncovered a number of revealing facts about the current state of play around innovation in retail. Many retailers are haunted by past under-investment in technology solutions - find out why in this report. Personal service, impeccable manners, superior product knowledge - customers have clear opinions about what they expect from sales staff when they visit stores. 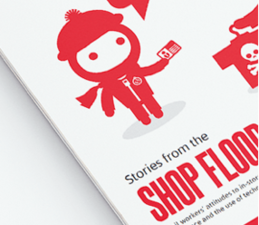 Our survey of 2,000 UK shoppers reveals what they really think about the in-store experience.